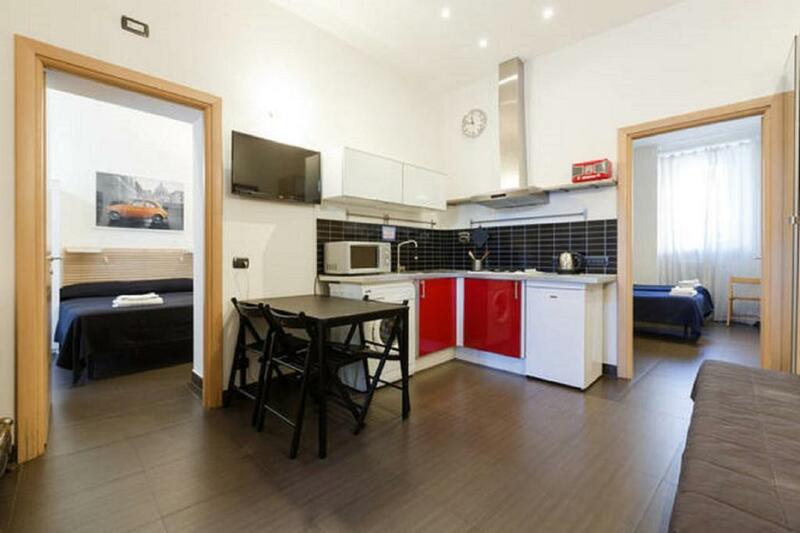 Great location and proximity to the Vatican. Jacopo was very helpful with airport transfers. Close to good restaurants and cafes. It was air conditioned. 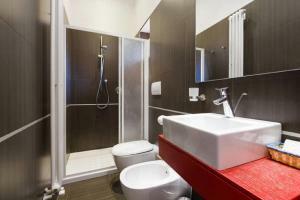 It had two bedrooms and two full bathrooms and was easy to walk to some of the tourist attractions in Rome. It is a good value for the money. Great location. Good neighborhood. Very helpful and friendly hosts. Great location. Quiet, plenty of places close by to eat and bus stop right outside. Nice outdoor area. Everything was fine, position was good, Jacopo will guide you for everything you need to know. A very well presented property. Excellent location and safe area. Transfers, key collection and orientation could not have been easier. We really appreciated the little extra’s. A beautiful Christmas tree was placed in the apartment with a welcome bottle of wine and Christmas cake! We would thoroughly recommend this property. This accomodation is perfect. Quiet place, close to the vatican. There are minimarket and supermarket, bus station and metro station in the surround. Great location, private. Had all mod cons and wifi, very clean. Beds comfortable. Friendly and helpful host. Would stay again. LO CERCA QUE ESTÁ DEL VATICANO Y QUE TENGA DOS HABITACIONES Y DOS BAÑOS. Lock in a great price for Vatican Bridge Home – rated 9.4 by recent guests! 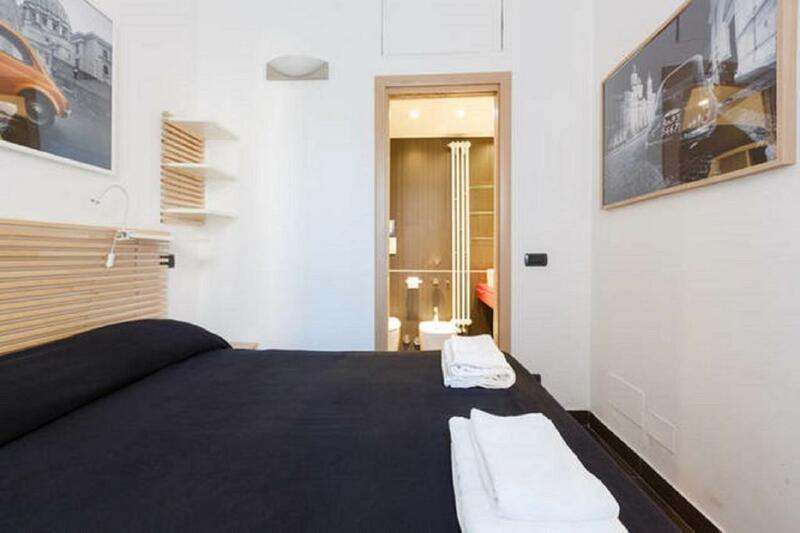 One of our top picks in Rome.Vatican Bridge Home is centrally located in Rome, just a 20-minute walk from the Vatican Museums. it is a house with air conditioning, and free WiFi. The house features a modern décor and it is composed of 2 bedrooms, a living room with fully equipped kitchenette and dining area, and 2 bathrooms. It includes a washing machine and flat-screen TV. The Castel Sant'Angelo castle is a 20-minute walk from the Bridge Vatican Home, while Campo de' Fiori square is 1.2 mi away. 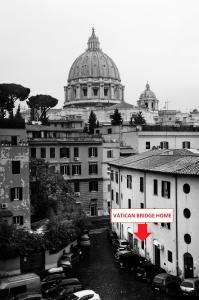 When would you like to stay at Vatican Bridge Home? This modern-style house features 2 bedrooms, a living room with fully equipped kitchenette and dining area, and 2 bathrooms. It includes a air conditioning, free WiFi, washing machine and flat-screen TV. 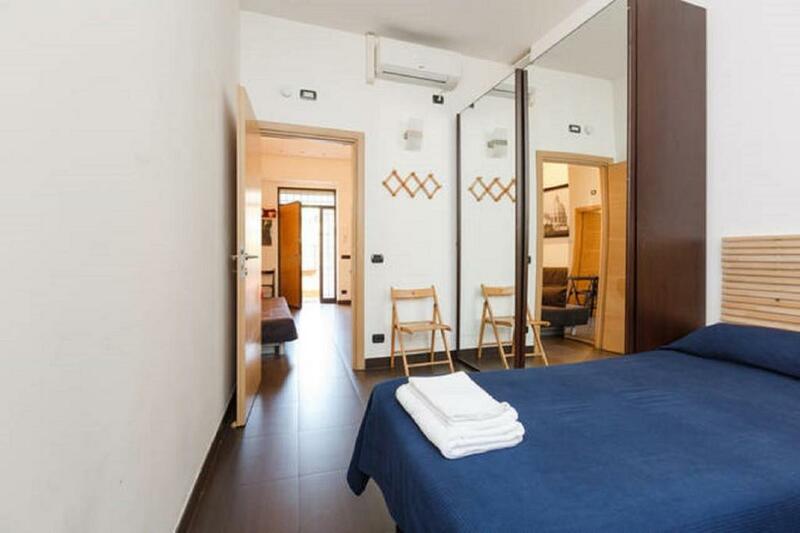 In the heart of Rome, just under the dome of St. Peter's, Vatican Bridge Home is a brand new guest house with a private cozy paved garden.The apartment is located within one of the oldest buildings in the neighborhood, in front of the Vatican railway bridge, just 3 minutes’ walk from Piazza San Pietro. The apartment is very quiet, modern and functional, is located on the ground floor with private entrance and can accommodate up to 6 people. It consists of: - A cozy paved garden of 20 square meters with seating for 6 persons, umbrella, outdoor sink and plants, where you can relax and eat outdoors. - A bedroom with comfortable double bed, air conditioning, heating and private modern design bathroom with spacious and comfortable shower. 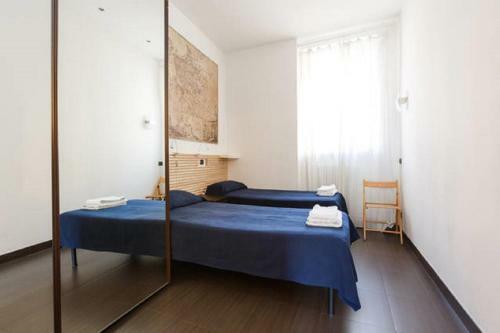 -A Large bedroom with two single beds with air conditioning and heating. -A Living Room with: a large sofa bed, a table for 6 people, large led TV with HDMI and USB, radio, printer, and a ceiling fan; a fully equipped open kitchen with microwave, washing machine, coffee maker, kettle, toaster, juicer etc. 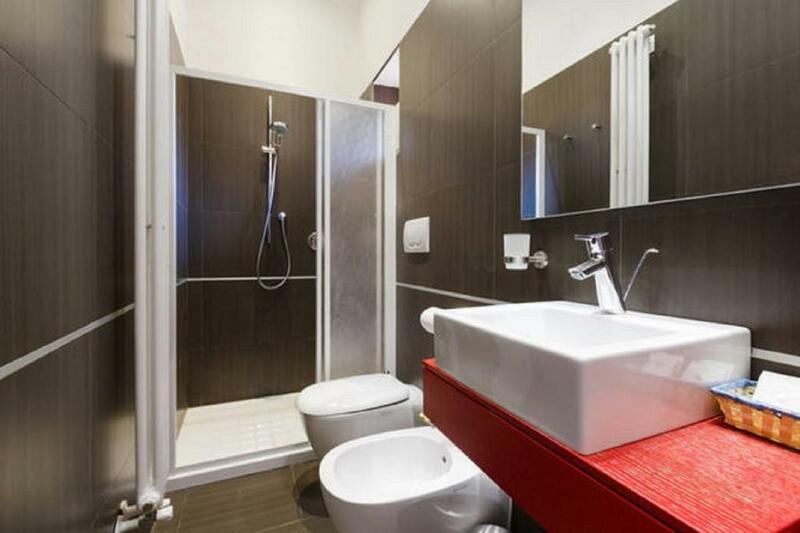 ; a modern design bathroom with spacious and comfortable shower and window. Ideal for couples, families or groups of friends. A perfect home! Hello I am Jacopo I am 35 and I work in the field of Tourism as Tour Leader. I born and I grow up in Rome, the Eternal City. My passions are: my original vintage Fiat 500 (of the year 1970), cooking, traveling, gardening, DIY and to meet people from different countries. I wait for you, from all around the world, to pass on you my love for this unique City. 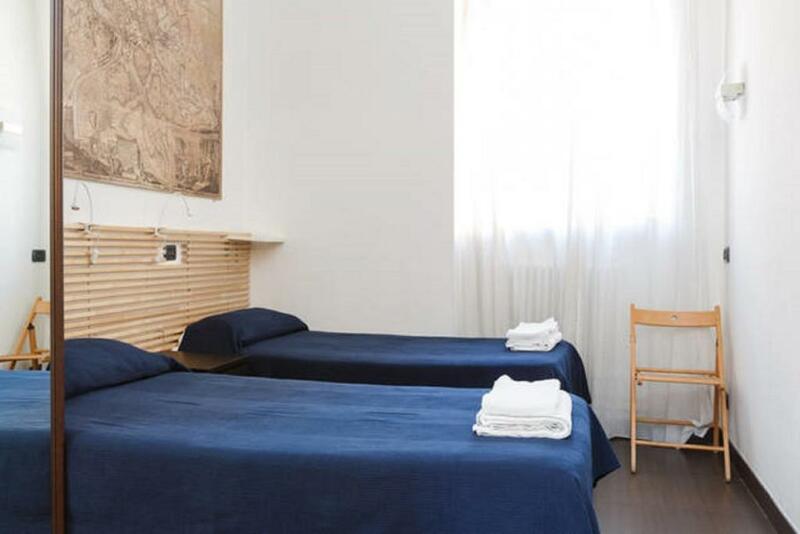 I will be pleased to give you all the information and tips you need to spend a wonderful staying in Rome. I live only 30 meters far from the Vatican Bridge Home. Is therefore quickly and easy to contact me for any need. I hope to see you soon. Thanks to the presence of the Basilica of St. Peter the neighborhood is one of the most visited areas of Rome. During the day due to the large presence of tourists the neighborhood is very lively and cosmopolitan while in the evening it is very peaceful and quiet, ideal for evening walks. The area has all the shops and services you need: restaurants, pizzerias, gelaterie, pubs, pharmacies, money change, supermarkets, bike rentals, internet point, railway station and buses lines. 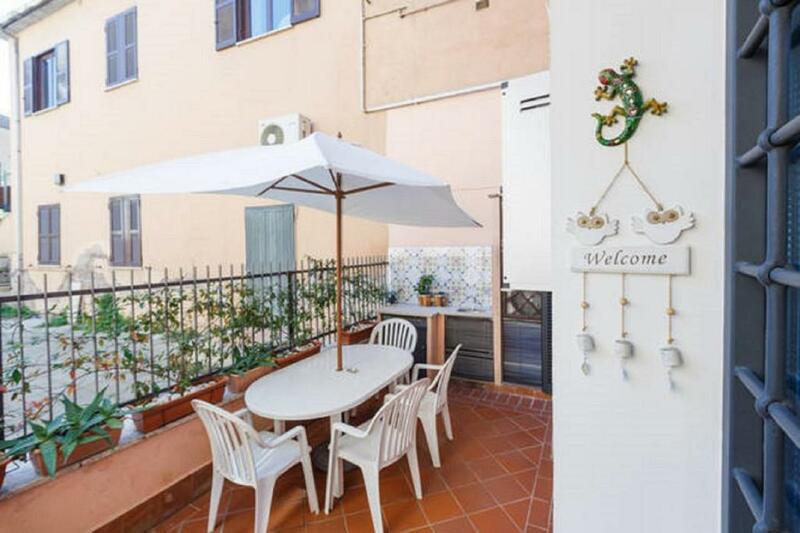 In front of the apartment there are all needed facilities: pizzerias, restaurants, bars, pubs, police station, gelaterie, tobacco shops, pharmacies, money change, food markets, bakery, internet point, etc. 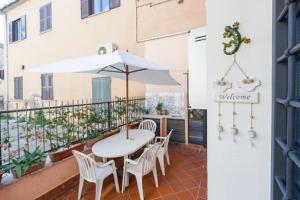 The apartment is located in a strategic position to visit Rome; St. Peter's Square is just a 3-minute walk, the Vatican Museums with the Sistine Chapel and Castel Sant'Angelo are less than 10-minute walk, while all the other attractions of Rome such as Piazza Navona, Campo dei Fiori, Pantheon, Trastevere, Colosseum and the Imperial Forum are easy to reach by a long but comfortable walk or through the extensive network of public transport that connects the holiday home with the whole city. 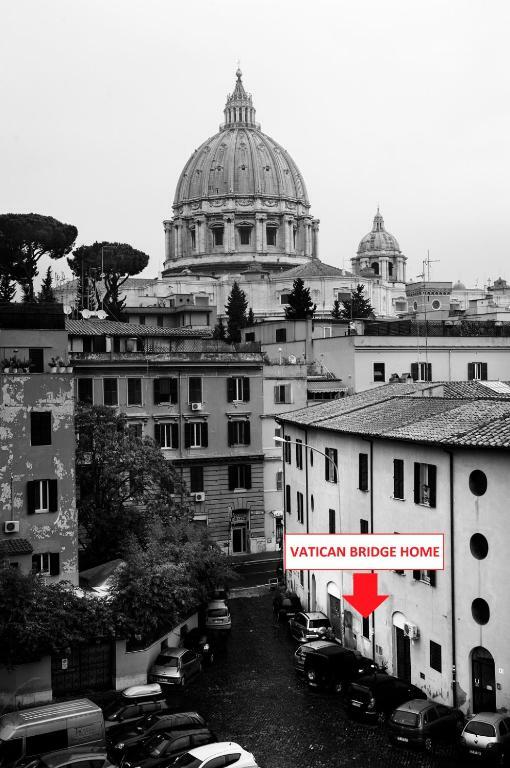 House Rules Vatican Bridge Home takes special requests – add in the next step! Please inform Vatican Bridge Home of your expected arrival time in advance. You can use the Special Requests box when booking, or contact the property directly using the contact details in your confirmation. Location, which they can't change. You think you can get to the Vatican museum entrance very quickly which is not true. It is about 3/4, to a mile away so it is a little deceiving. Parking is not easy to get to from the apartment because of one way streets and traffic flow.